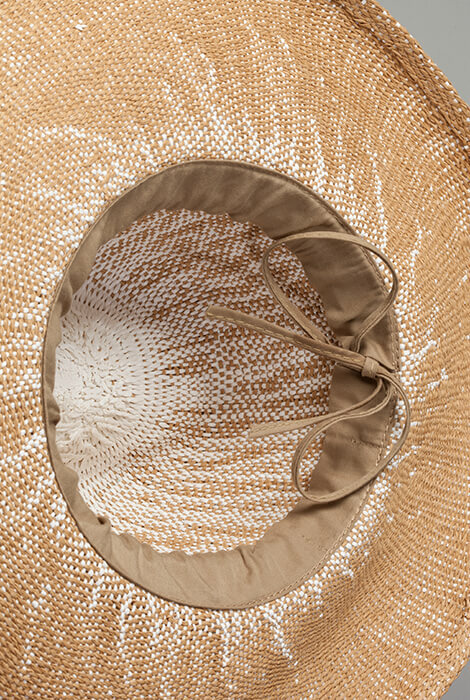 You can have it all — fun in the sun with protection from damaging rays. 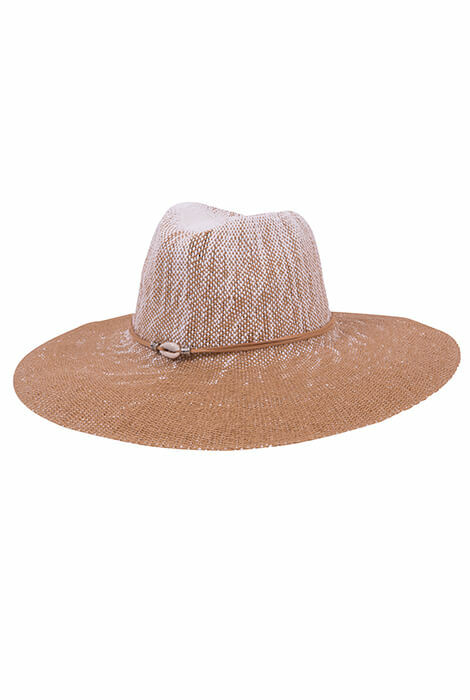 Breathable, wide-brimmed Sandy Beaches Toyo Fedora Sunhat with leather trim and shell accent tops any look with beach-perfect style. 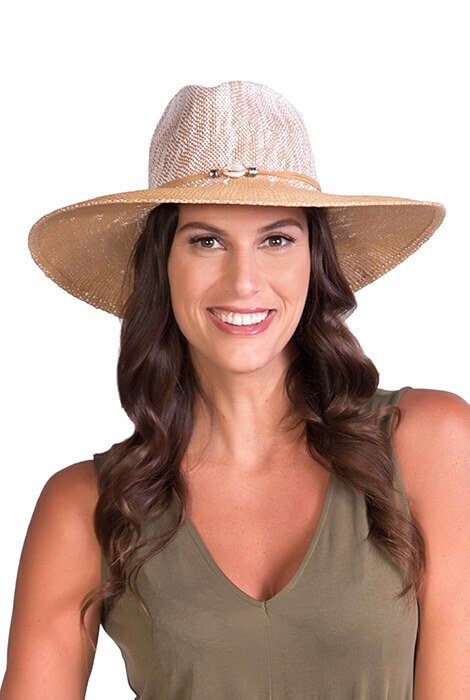 Physician-endorsed sunhat features a 4 1/4" brim for SPF 50+, helping you avoid skin cancer, premature aging and dry, faded hair. 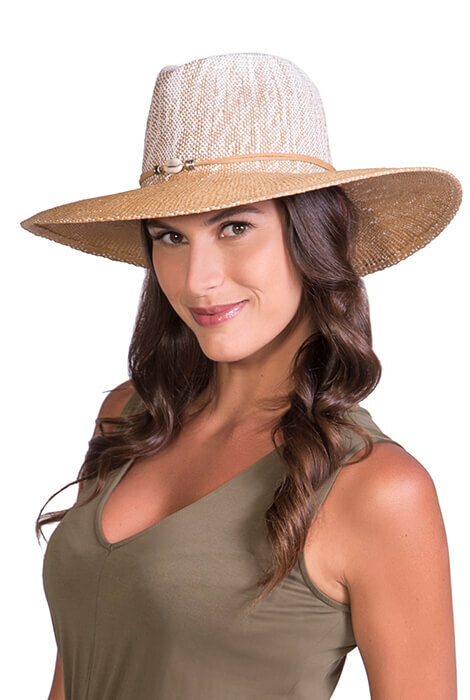 Adjustable-fit ladies sun hat collapses for easy packing, perfect for your next island vacation or day trip.